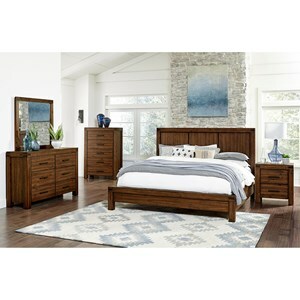 The Barnett Twin Bedroom Group by VFM Signature at Virginia Furniture Market in the Rocky Mount, Roanoke, Lynchburg, Christiansburg, Blacksburg, Virginia area. Product availability may vary. Contact us for the most current availability on this product. 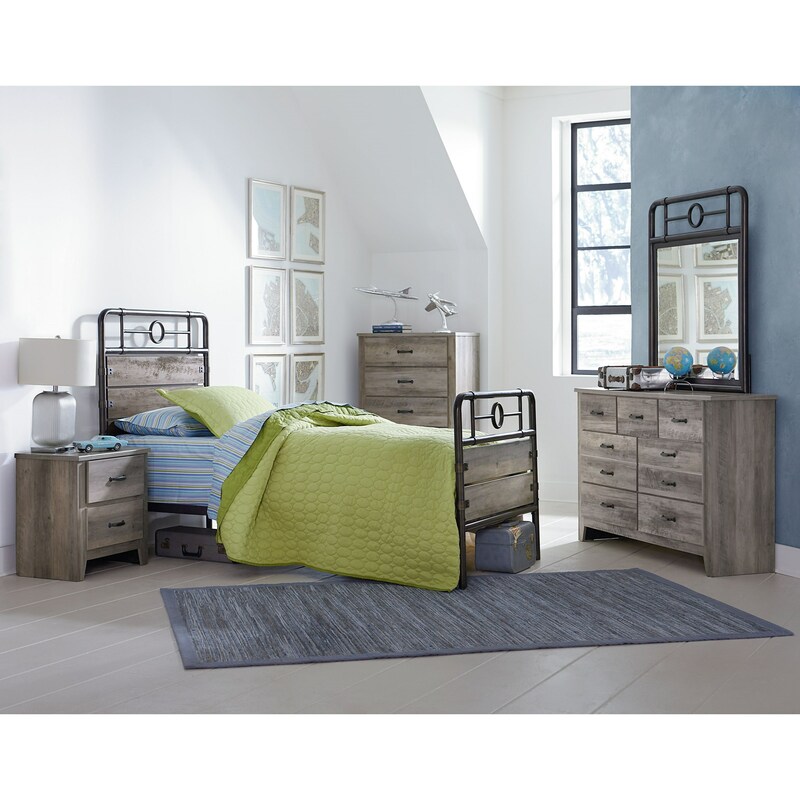 This charming industrial collection is perfect for a youth or guest bedroom. The centerpiece of the collection has a sleek metal pipe frame and is accented by a circular design also found on the mirror. 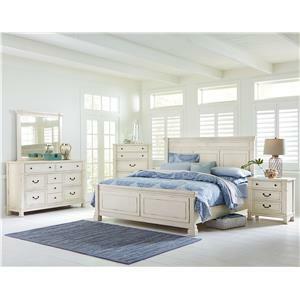 The storage pieces have clean designs with flat faces and wide pilasters. 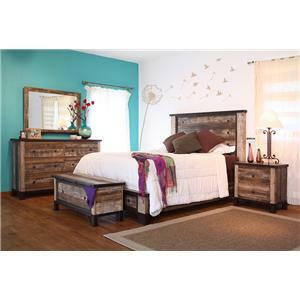 The Barnett collection is a great option if you are looking for Industrial Casual furniture in the Rocky Mount, Roanoke, Lynchburg, Christiansburg, Blacksburg, Virginia area. 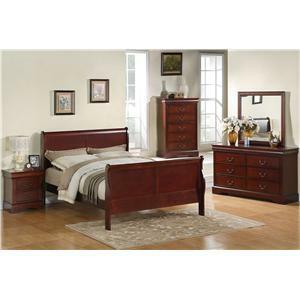 Browse other items in the Barnett collection from Virginia Furniture Market in the Rocky Mount, Roanoke, Lynchburg, Christiansburg, Blacksburg, Virginia area.